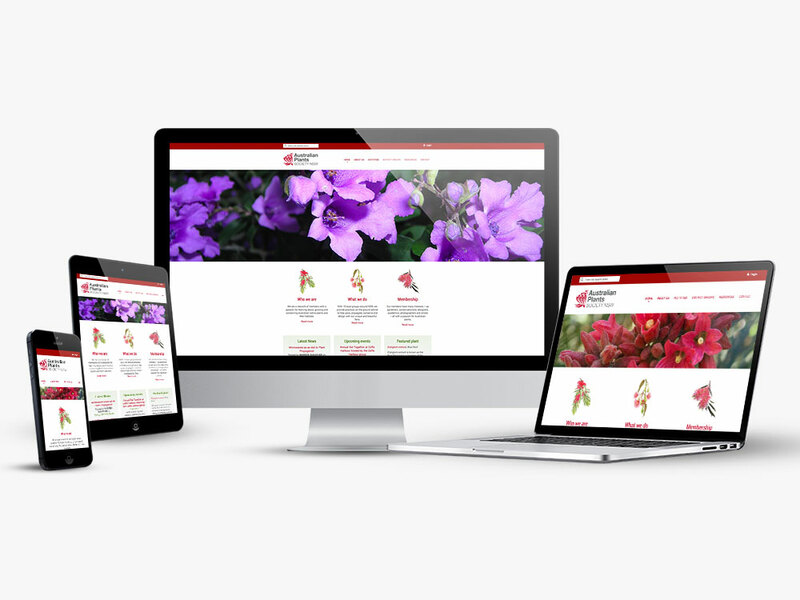 The brief was to re-design an existing web site to promote an organisation that provides practical, on-the-ground advice to help grow, propagate, conserve Australian native plants and their habitats.. The website design incorporates the Wild Apricot member management system. Website design incorporating the efficient Wild Apricot member management system.